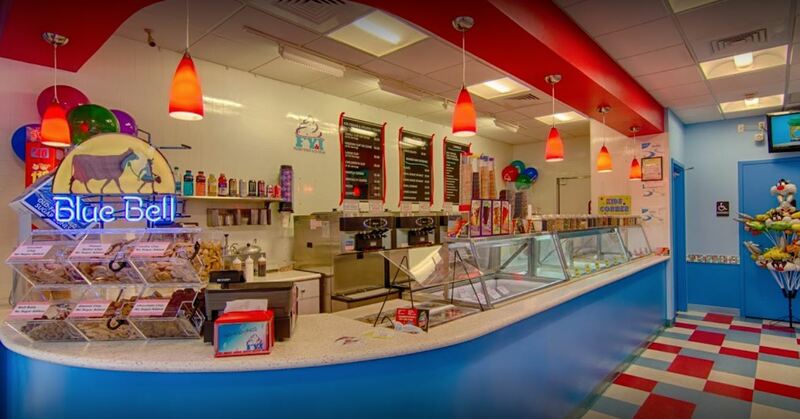 What better way to welcome someone to a new home or neighborhood than with delicious ice cream or gelato? Throw a housewarming party for your friends, neighbors or yourself and make the event one to remember by setting up the new space with beautiful decorations and candles and an in impressive spread of food. Your guests will especially love if the spread includes some amazing sweet treats. Even better: send out ice cream themed invites and thank you cards. One of the most classic parties of all time, the dinner party focuses on why everyone really goes to parties: the food. Select a theme of your choosing for the meal and choose an accompanying ice cream flavor to provide some continuity. The most traditional party, most birthday parties are begging for a way to add some pizzazz. Spice things up at the next birthday party you throw or attend by providing guests with the ice cream of their dreams. 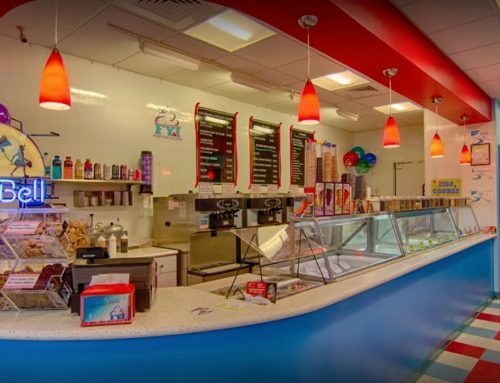 You could even throw an entire ice cream themed party, especially for younger kids. You can go wherever your imagination takes you with a themed party. Awesome ideas include: ancient Greece, decades, Rubik’s Cube, hippies vs. hipsters, bad family portraits, underwater, puns, murder mystery, Mad Men and Hawaiian luau. Any of these themes can be easily improved with a scoop of FY&I’s tasty ice cream. This is a great theme because there are so many holidays throughout the year! Whether you’re celebrating Christmas, Easter, Hanukkah, Kwanzaa, thanksgiving, Fourth of July, Halloween, or anything else, make sure your celebration includes something sweet! Let’s face it, sometimes we need an awesome spread of food to congregate at when we’re taking breaks from our more taxing family members. Give everyone delicious ice cream treats to share and they’re way more likely to ask you about the gelato than your ex-boyfriend.